The Knowles-Nelson Stewardship Program has been providing funding to the state, local governments, land trusts, and other non-profits to protect land for more than 25 years. This fund has been vital to protecting Door County’s exceptional lands and waters. Wisconsin’s latest budget proposal maintains funding for this program, but community support is needed to ensure the program remains funded in the final budget. 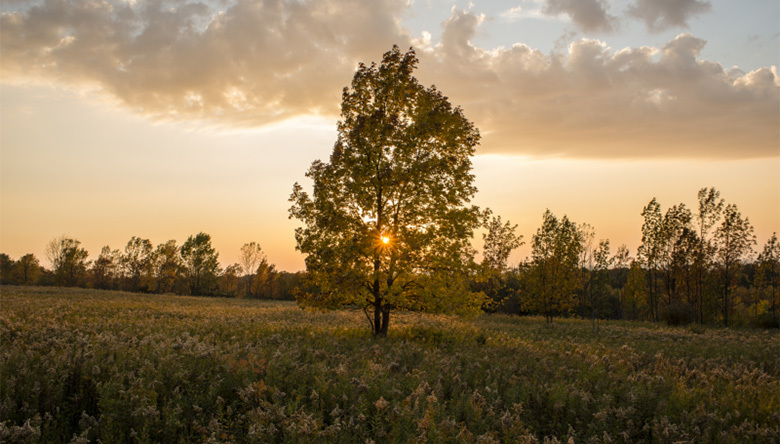 To find out the latest news on the Knowles-Nelson Stewardship Program and to learn how to comment on this important program, visit the Gathering Waters: Wisconsin’s Alliance for Land Trusts website.